This 32 lb cardstock paper is specially designed for color documents. Your pictures will have excellent print contrast and vivid colors. It's ideal for double sided printing. 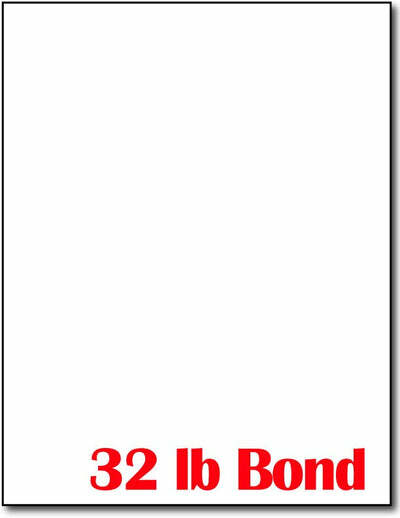 This printable white cardstock paper measures 8 1/2" x 11" and is made from a 32 lb bond (121 gsm) white paper.